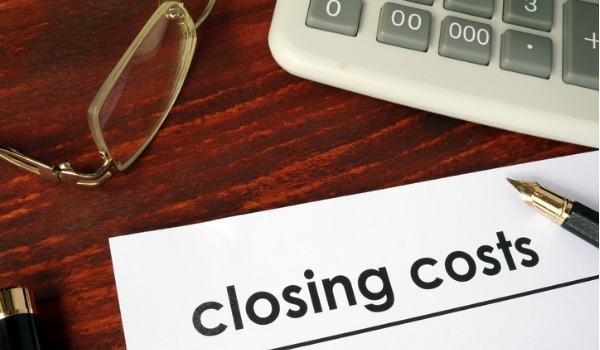 What are Closing Costs Exactly in Tucson? Property taxes and HOA fees are NOT closing costs. 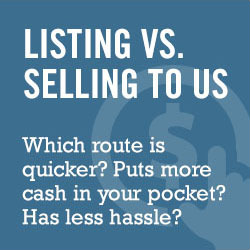 Your property taxes and HOA fees are prorated at closing and paid by both buyer and seller. Keep in mind… if your property taxes and insurance are impounded and paid through your mortgage payment when you sell your property you will get a REFUND check in the mail from your mortgage company for impound account balance.